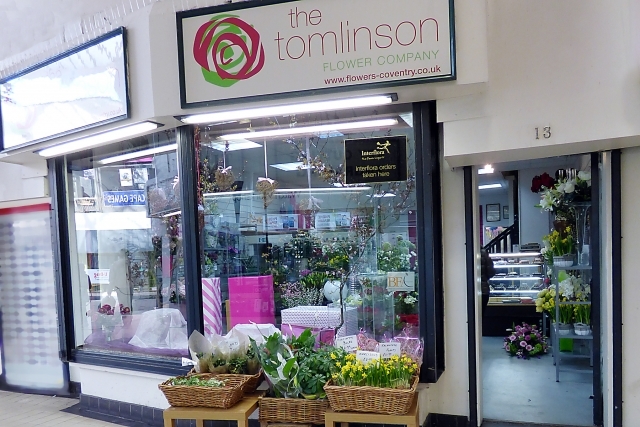 Based in the heart of Coventry, The Tomlinson Flower Company, has gained a reputation as one of the leading designer florists in the United Kingdom. Members of our staff have won gold medals at the prestigious RHS Chelsea Flower Show and both the Interflora Florist of the Year, and Interflora Young Florist of the Year titles. In 2004 The Tomlinson Flower Company were inaugural winners on the Godiva Award for best business in Coventry & Warwickshire. 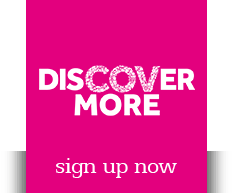 At Tomlinson’s we specialise in high end floristry especially for corporate designs, events and weddings. For that something extra special take a look at our range of hand made Belgian chocolates, Champagnes, and wines.